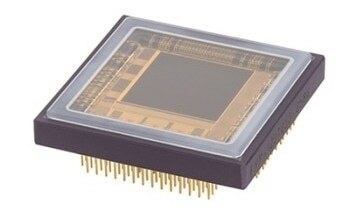 The Lince5M from Teledyne e2v is a digital high speed image sensor. Built to operate in a wide variety of applications and ranging from low noise, high dynamic range surveillance to high speed, high resolution machine vision, the Lince5M will deliver superior performance whatever the conditions. 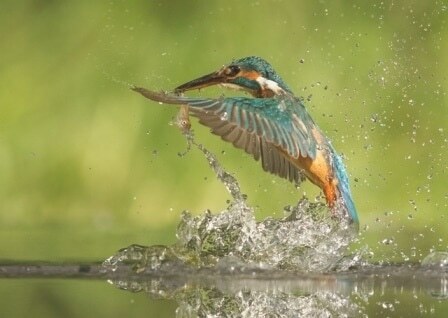 The device is equipped with a fast 5.2 M CMOS active pixel image sensor that provides features such as global electronic shutters and High Dynamic Range (HDR). 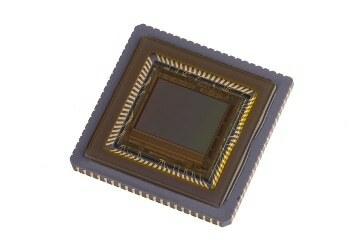 The sensor array makes use of active CMOS pixels with pinned photodiodes to deliver excellent image quality. Being a based on CMOS also allows the advantages of size, cost, and integration that come with it. To operate in with either linear light response with 58 dB, or for high dynamic range piecewise linear response, with more than 100 dB dynamic range, the pixel response can be altered. Both of these modes have global shutter operation.